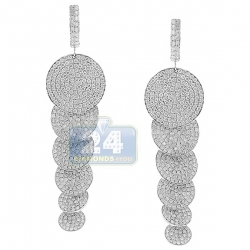 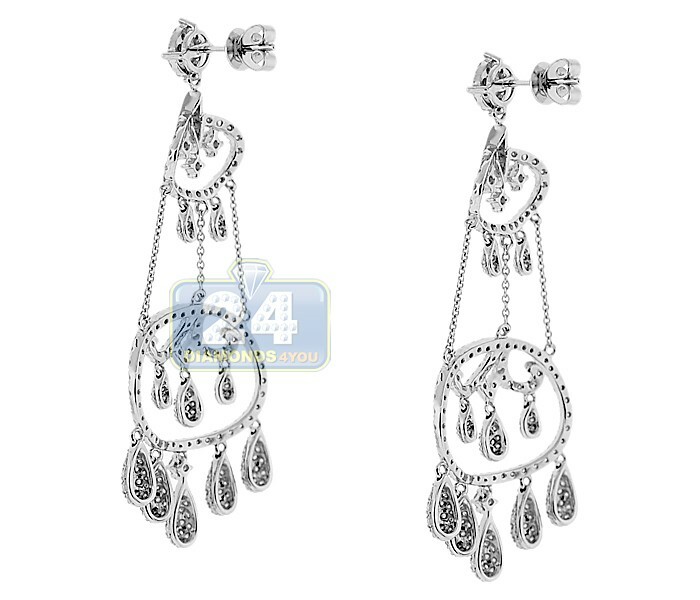 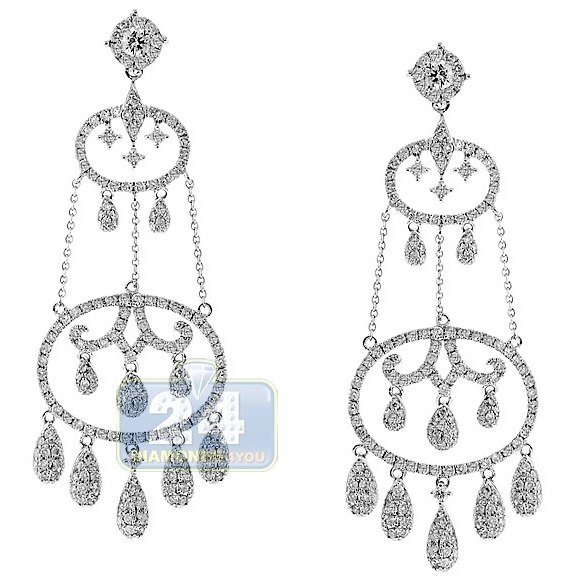 These luxury chandelier earrings glisten with precious icy white round brilliant-cut diamonds, all totaling 4.21 carats (VS1-VS2, F-G). 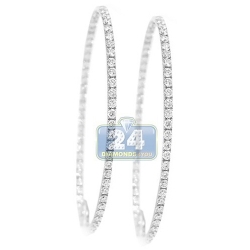 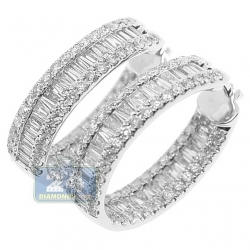 Artfully crafted in cool 14k white gold, the design features gorgeously set in graceful drop-style. 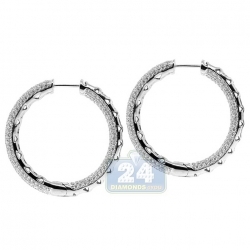 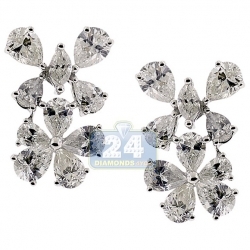 They have hanging length of 59 mm and width of 22 mm. 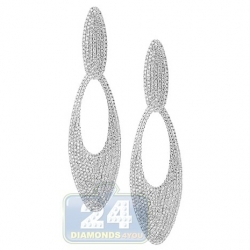 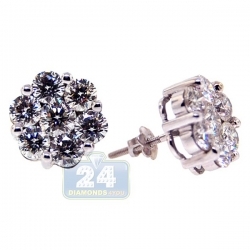 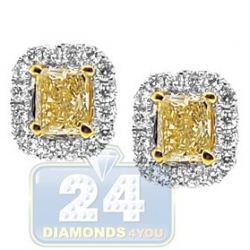 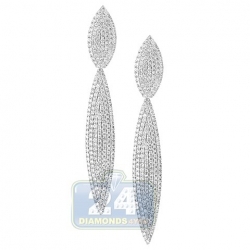 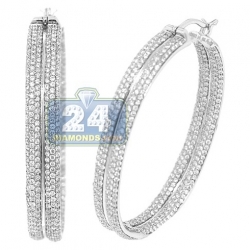 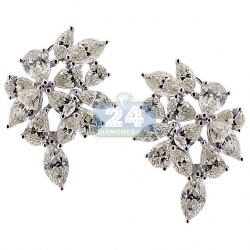 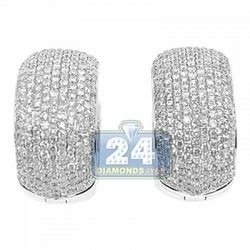 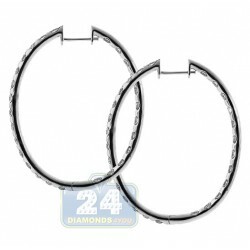 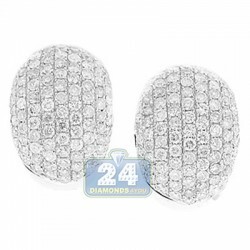 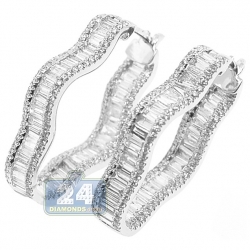 Our women's diamond earrings have a strong secure push-backs and very elegant versatile look!